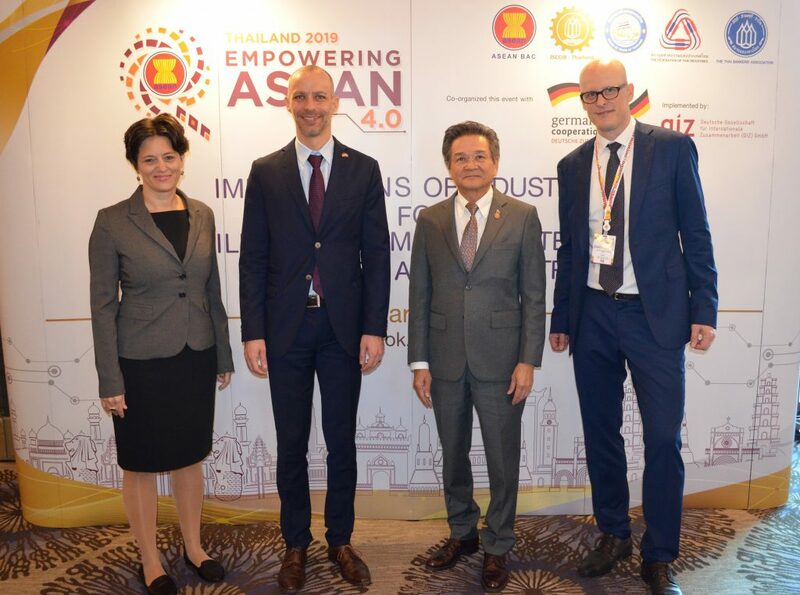 Mr. Jan Scheer,Deputy Head of Mission of the German Embassy in Thailand underlines “how important the leadership by the private sector has been for the successful implementation of strategic solutions in Germany”, and explains that “employers not only need to upgrade and re-skill their current employees. They need to start recruiting for Industry 4.0 and engage in strategic workforce planning to prepare for technological shifts in their industries”. 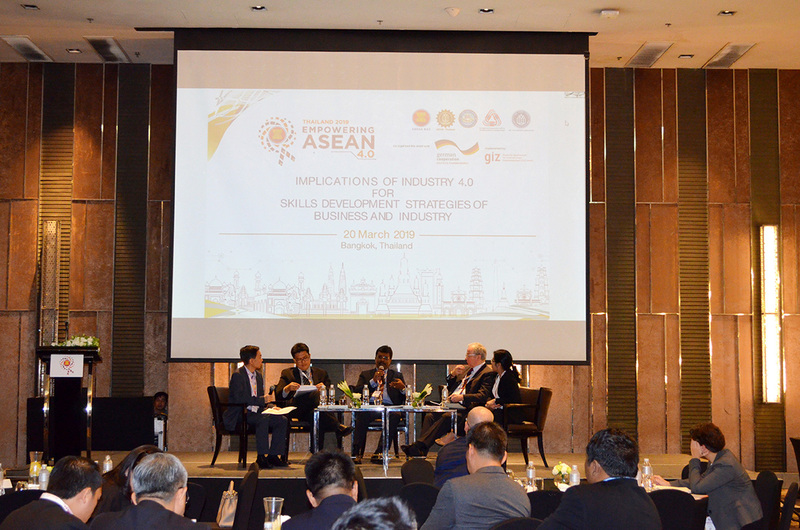 The ASEAN Business Advisory Council (ASEAN-BAC) was established by the ASEAN Heads of State and Government (HOSGs) at the 7th ASEAN Summit in November 2001 in Bandar Seri Begawan, Brunei Darussalam. 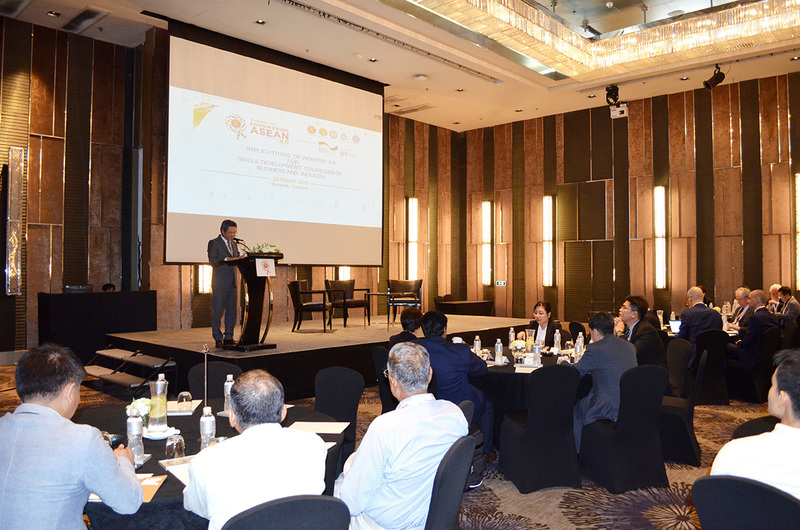 Launched in April 2003, ASEAN-BAC was set up with the mandate to provide private sector feedback and guidance to boost ASEAN’s efforts towards economic integration. 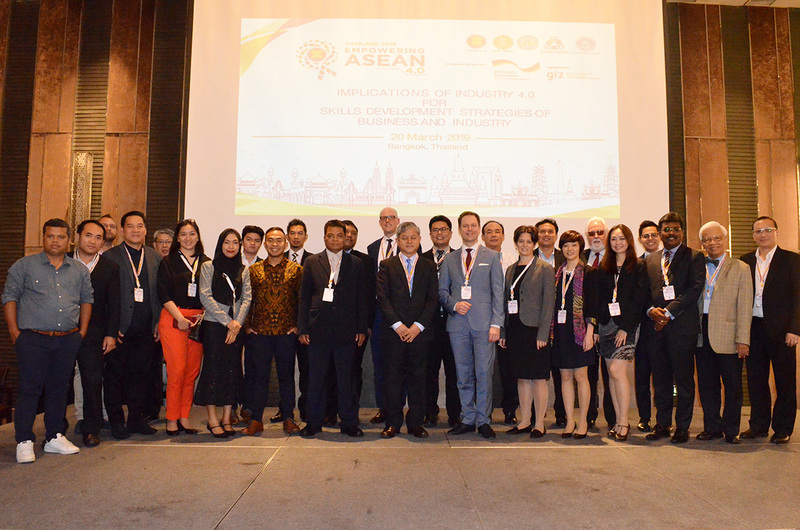 Aside from providing private sector feedback on the implementation of ASEAN economic cooperation, the Council also identifies priority areas for consideration of the ASEAN Leaders. 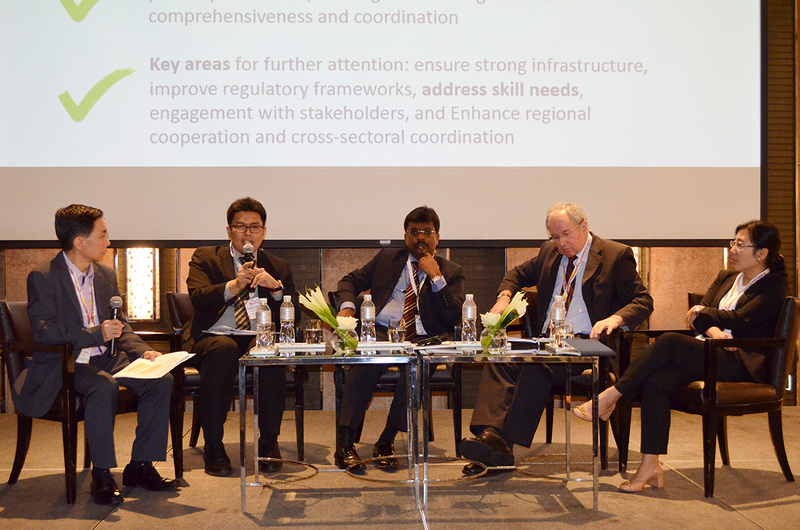 Accordingly, ASEAN-BAC’s activities are primarily focused on reviewing and identifying issues to facilitate trade, services, investment, capital flow and promote economic cooperation and integration.